And the most precise mechanical watch ever? It all started with fake news. In the summer of 1872, newspapers in the United States caused panic when they announced that a giant comet would hit Earth on August 12. 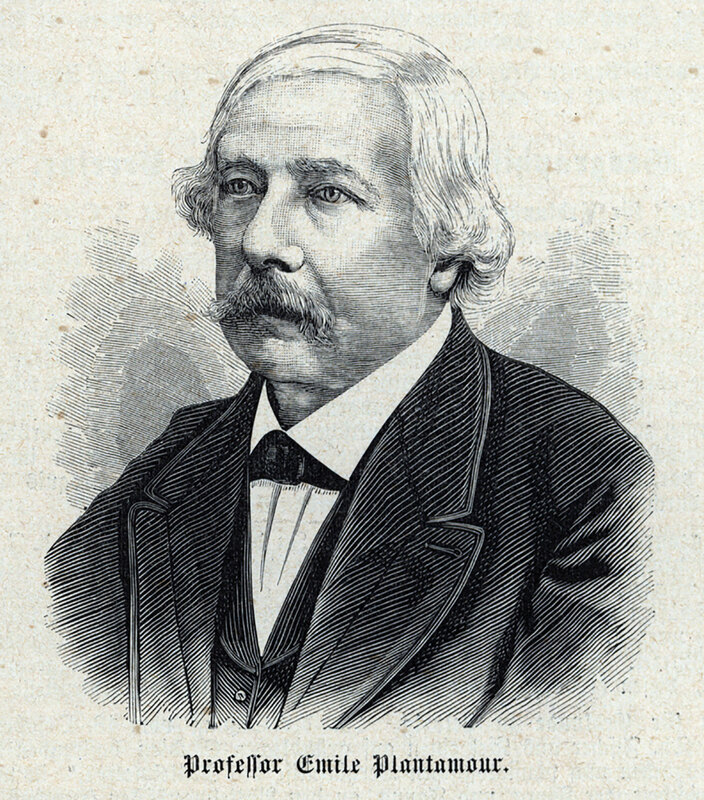 The story had an impeccable source: Professor Emile Plantamour was not only the director of the observatory in Geneva, but also a noted authority on comets. Plantamour’s alleged prediction made headlines in America and around the world because a group of American journalists happened to be in Geneva at the time covering the arbitration over the Confederate commerce raider, CSS Alabama. They took Plantamour’s announcement at face value. Confronted after the failure of his prediction, Professor Plantamour emerged indignantly into the international spotlight to deny he had ever said such a thing. It turned out that the story had been fabricated and falsely attributed to Professor Plantamour by religious reactionaries attempting to discredit science and incite religious fervour ahead of the federal elections in Switzerland. The country was at that time embroiled in an ideological conflict, known as the Kulturkampf, between alt-right conservatives and progressive liberals. Disenchanted with comets, Plantamour turned his attention to devising a practical method of assessing the growing number of civilian watches of all sorts clamouring for a certificate from his observatory. The stage coach that once left sometime in the late afternoon was being replaced by the train that departed at precisely 17:38, leaving people were anxious to know if their watches could be trusted. Furthermore, with a certificate from an observatory, which held the local time standard, your watch acquired the authority to become the master clock of a household, a factory or even a town. But unlike marine chronometers and scientific clocks, which worked in one position, civilian watches moved around in pockets or lay flat on bedside tables. 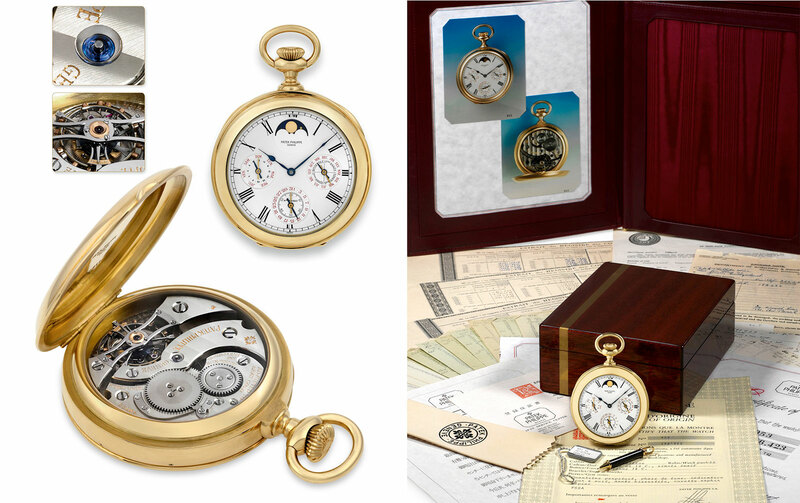 The Plantamour system, which rates pocket watches in the different positions and temperatures that might be encountered in daily use, became the standard test for those 100 exceptional years in watchmaking history when accuracy was fundamental to the value of a watch. Adopted in Geneva in 1879, it spread to the Kew observatory in 1884 and to Besançon’s in 1885. It still survives today in a truncated form as the ISO 3159 chronometer-testing norm used by Switzerland’s official chronometer rating institute, COSC (short for Contrôle Officiel Suisse des Chronomètres). The original Plantamour test rated watches for eight five-day periods. The test thus lasted 40 days, compared to 15 at COSC today. The beauty of the Plantamour system was that you could attribute points to the various performance indicators. That led inevitably to competitions and prizes. The first and most celebrated official test of a timepiece’s performance was the maiden voyage of John Harrison’s H4 marine chronometer on board the HMS Deptford, which set sail from Portsmouth in late 1761. 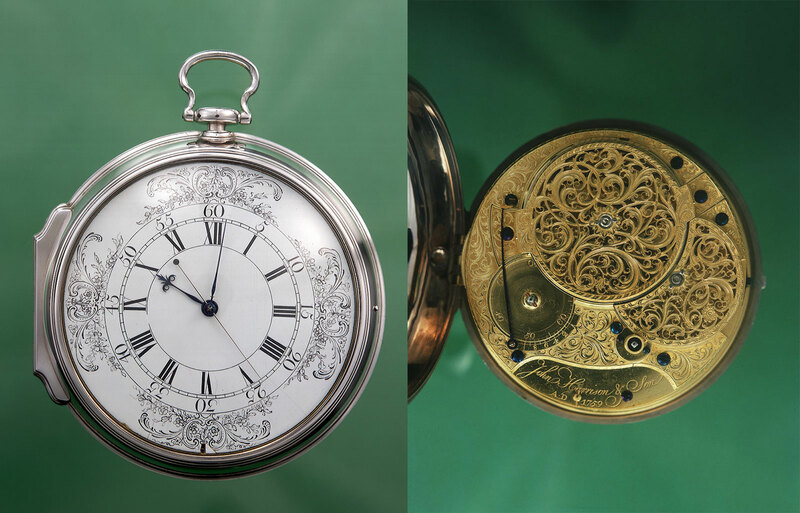 At stake was the biggest horological prize ever — the £20,000 Longitude Prize. When it reached Jamaica after 81 days at sea, the H4 had deviated just 5.1 seconds from the true time (after correction for rate). Translated into longitude, it meant an error of 1.25 minutes of arc or just one nautical mile at the latitude of Jamaica. This astonishing performance was so far better than the required 30 minutes of arc, so much better that the Board of Longitude refused to believe it wasn’t a fluke. Harrison was paid the money grudgingly and eventually, but the Longitude Prize itself was never awarded. King George III’s observatory at Kew quickly became the most popular and prestigious venue for civilian watch rating, mainly because in 1885 it adopted a transparent points system out of a theoretical maximum of 100. This was made up of 40 points for a perfectly constant rate from day to day, another 40 for zero variation in rate between positions, and 20 points for perfect temperature compensation. 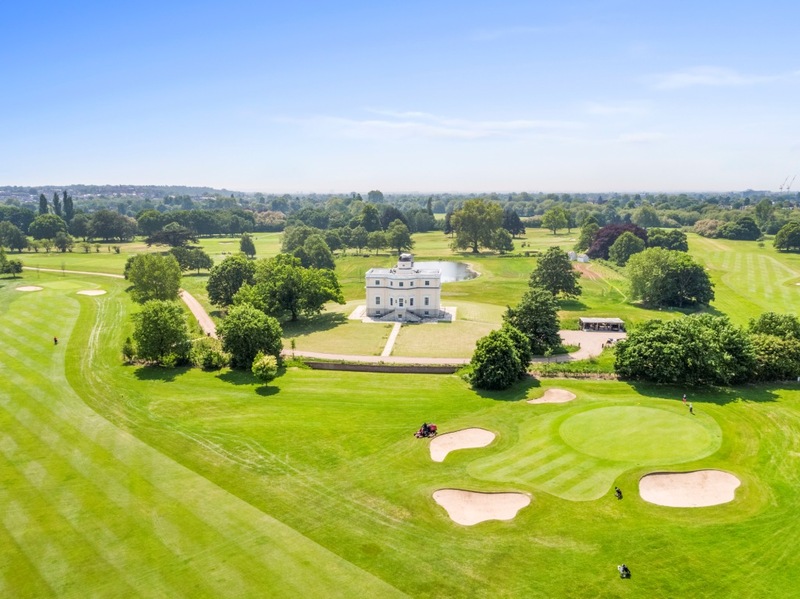 There were three rating classes at Kew, but what really put the premium on the price was an “A” certificate with more than 80 marks that earned the accolade of “specially good”. The typical rate variation of a “specially good” watch was around half a second a day in the same position. Take it on the trip to Jamaica and you would be certain of your fix to within seven nautical miles. The Kew Observatory in the modern day, having been converted into a luxury mansion. From the mid-1890s English watches dominated at Kew, thanks to Danish-born watchmaker Bahne Bonniksen’s Karrusel — dubbed the poor man’s tourbillon because it rotated the entirely regulator on a platform, not unlike a tourbillon. In 1896, 60 Karrusel watches, each rated “specially good”, were among the 96 best watches at Kew. In 1912, the Kew trials were transferred to the National Physical Laboratory (NPL) at nearby Teddington. By then the Karrusels’ day was over. Britain’s archaic watch industry and hand-made watches couldn’t compete against America’s and Switzerland’s rational manufacturing techniques, let alone the self-compensating balance spring and Invar alloys invented by Swiss Nobel Prize-winning physicist, Charles Edouard Guillaume, who gave his name to the bi-metallic, temperature compensation balance. From the 1920s, you could pick up radio time signals on your trip to Jamaica and set your chronometer more frequently, so you didn’t need an expensive instrument that would keep its rate for weeks. A large, well-adjusted pocket-watch, known as a deck watch, would show little drift in few days and was handier when taking a sight from an unstable deck. The deck watch evolved into short-mission, military version known as the torpedo-boat chronometer, but it was in civilian life that it came into its own, for it was a chronometer that could be rated in different positions like a pocket-watch. The large 21- or 22-lignes (about 47mm or 49mm respectively) calibre proved a boon for high-grade manufacturers. They could lavish their finest workmanship on creating and tuning purpose-built competition watches for the observatory trials. 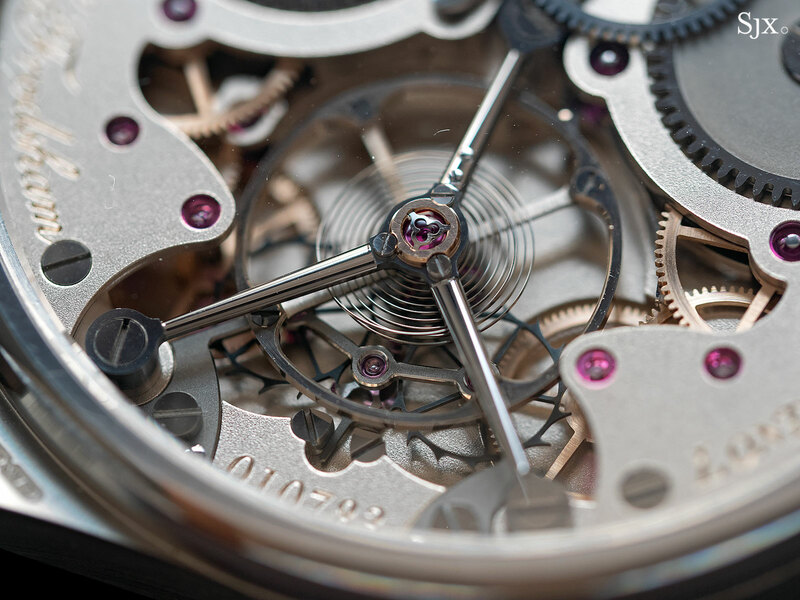 In the hands of a good competition adjuster, tourbillons might do extremely well, but adjusters got the most consistent results with the stationary Swiss lever movement, which had reached the peak of its development. It was indeed such a 21-ligne Omega deck watch that achieved the highest Kew-Teddington score in 1936 — an astonishing 97.8 marks. Later, a Patek Philippe tourbillon deck watch came in second place by a tenth of a point. The Omega lost around half a second a day with an incredible mean rate variation of 0.05 seconds. On that trip to Jamaica it would have beaten Harrison’s H-4 by a second with a maximum accumulated deviation of four seconds. The Kew-Teddington class “A” trials continued until 1951. In its 67 years the institution had rated 33,200 watches. By then, with an increasing number of “superwatches” scoring in the 90s, “specially good” wasn’t that good anymore. So the NPL decided to up the stakes by devising the ultimate challenge for the superwatches. It was called the Craftsmanship Test and it was so difficult that only 12 watches gained certificates in its 27 years of existence. Only one of them, tourbillon deck watch N° 198’423, entered by Patek Philippe, reached the highest of the four grades, 1A in 1954. And that came after the movement already achieved top scores at the Geneva Observatory in the 1930s and 1940s. The Craftsmanship Test, which lasted until 1978, was the last official timing trial of mechanical watches. Meanwhile in Switzerland, observatory trials were heading for an ignominious end. In 1967, the two constituent companies of the Seiko group, Daini Seikosha and Suwa Seikosha, placed second and third respectively amongst manufacturers in the Neuchâtel Observatory trials. The following year, Seiko came first at the Geneva Observatory trails and had seven watches in the top 10. A deputation of Swiss watch-industry heavyweights went to see the Canton of Neuchâtel’s industry minister, René Meylan, in 1972. They demanded an end to the trials; the Japanese were sweeping the board. Meylan replied he thought the whole point of the competition was for the best to win. The Swiss brands then threatened to boycott the trials. The observatory competitions were suspended and never revived. The collapse of competitive timing was blamed on the advent of quartz watches operating at frequencies unobtainable by mechanical means. At first sight the argument is fallacious: horses can’t compete against automobiles, but both are still raced. The truth is that quartz bought a welcome respite from the constraints of precision. The Swiss watch industry, from the experience of four centuries, knows that glamour and gadgetry are what sell a watch — they always have. Accuracy is a concept of les anglo-saxons, and look what happened to the American and British watch industries. If you want accurate, buy quartz. Correction October 4, 2018: Amendment made to distinguish between the two Seiko companies taking part in Swiss observatory contests.